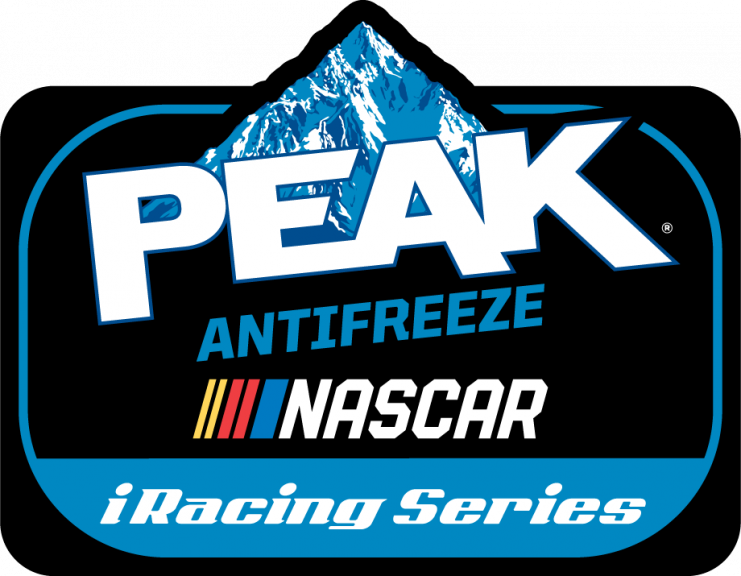 The eNASCAR PEAK Antifreeze iRacing Series is our $100,000 eSport World Championship series officially sanctioned by NASCAR featuring the world’s most elite oval simracers. 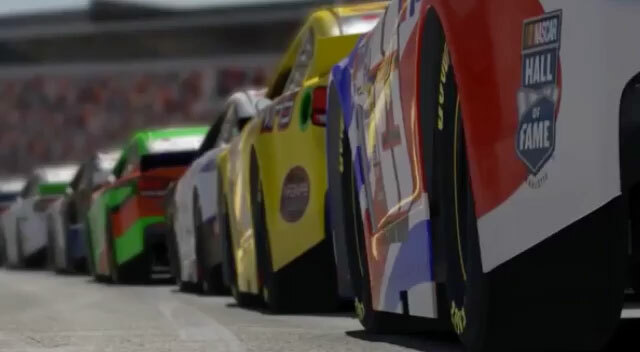 They compete on simulated versions of the actual real-world NASCAR tracks and Gen6 cars available on iRacing. 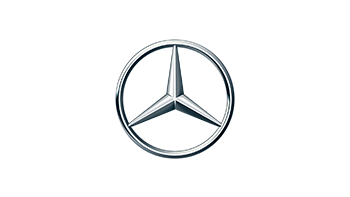 More information can be found in our member’s forums.  Rounds run every other Tuesday Night starting February 12th at 9PM ET. 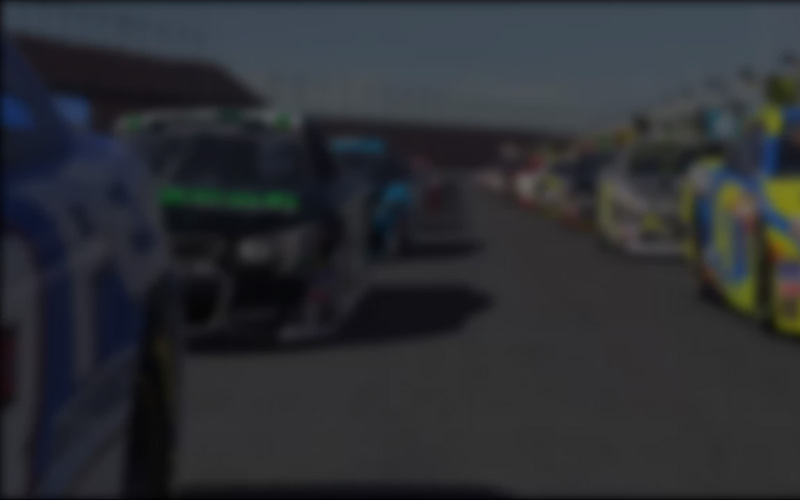 Each round will broadcast LIVE to the general public on Twitch and YouTube, with coverage provided by RaceSpot TV.